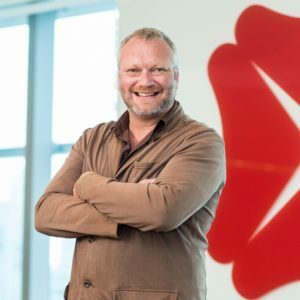 DBS Bank’s managing director and chief innovation officer (CIO) Neal Cross has joined Australian fintech startup PictureWealth as co-founder, a startup in which he also is an investor. Cross is known as one of the top innovation thought leaders across the planet and was named last year the world’s most disruptive CIO/chief technology officer (CTO). Now he is involved in PictureWealth, a young fintech startup from Australia providing a personal wealth management platform. PictureWealth allows users to aggregate information such as bank accounts, expenses, cryptocurrencies and assets to build a snapshot of overall financial position. 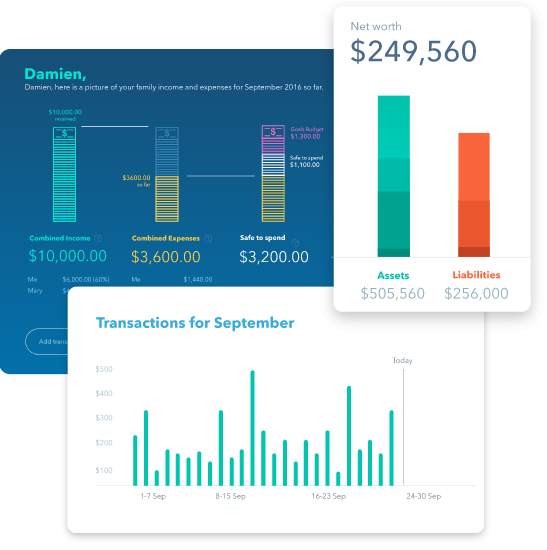 The snapshot has been dubbed a “Welfie,” or Wealth Selfie, and helps users better visualize their financial situation. “Until now, there hasn’t been a single space where people can view a picture of their personal wealth. 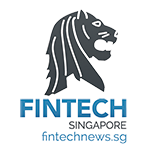 They’ve had to refer to a combination of apps, websites, policy documents, financial advisors, spreadsheets and other outdated tools to get a holistic view of where they stand,” said co-founder David Pettit, quoted by the Australian Financial Review. 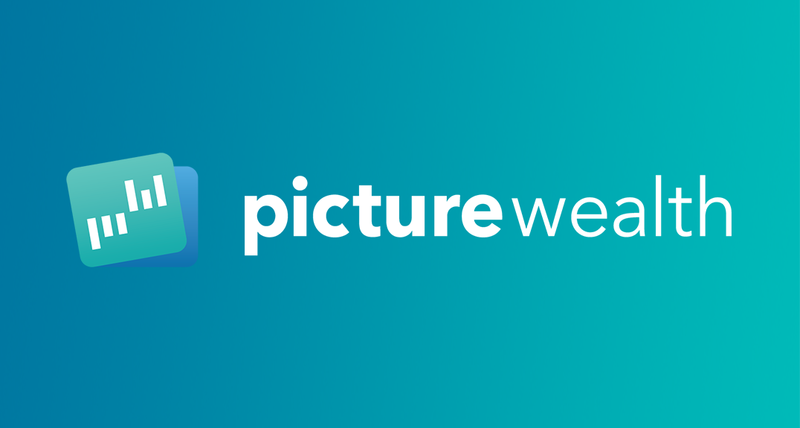 Based on a user’s financial profile, PictureWealth provides personalized actions and insights, and highlights gaps and opportunities. Users can ask questions to an artificial intelligent chatbot the startup has built in Facebook, called Financial Literacy IQ (FLIQ): What is my available balance across all linked accounts? How much did I spend on entertainment last month? FLIQ has the answers to all. PictureWealth also rewards users with FLIQcoins for making positive changes in their financial habits. 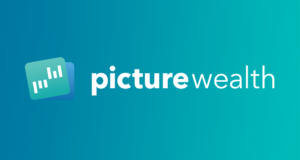 Since being founded in March 2017, PictureWealth has raised US$920,000 in seed funding and collected A$500 million (US$379.5 million) in tracked funds on the platform. And that all while being in beta testing. 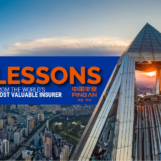 Pettit said the traction the platform received while still in pre-launch was due to the several partnerships the startup signed with the likes of accounting service RISE Standards and advisory group Super Advice. Super Advice, an investor in the startup, is reported to have offered the app for free to about 75,000 clients of its clients. Pettit said the two deals have given the startup access to 120,000 prospective users. Another advisory firm that has embraced the PictureWealth app is TAG Wealth International from Perth, Australia, which looks after expatriate clients mainly based in Southeast Asia. “I will be bringing this opportunity to our international clients at TAG Wealth International, as I feel that the expatriate market is in desperate need of financial education,” said TAG Wealth director Andy Willard. “They are is a world where money is a complex landscape that seems increasingly difficult to navigate. Cross was also amongst the investors who participated in the seed funding round earlier this year. “I’ve known Neal for close to eight years – I gave him a call and he came in as one of our founding investors,” Pettit told Smart Company. In addition to his roles at Singapore’s DBS Bank and PictureWealth, Cross is also the founder of Hotel Orangutan, a not-for-profit environment charity working to bring awareness to the plight of the Sumatran orangutans.